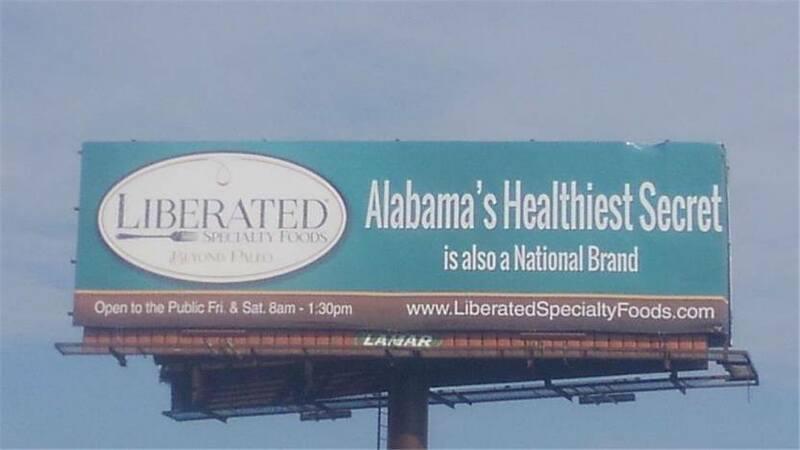 MADISON, Ala., November 9, 2018	(Newswire.com) - Liberated Specialty Foods (Liberated), the self-proclaimed "Healthiest Secret in the South" announced today that it will be featured in "Disaster Bakery," a parody of trending restaurant reality shows like "Hell's Kitchen" and "Kitchen Nightmares." 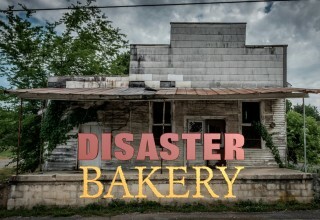 Liberated, which was recently the subject of the "Mom on a Mission" segment on NBC's "Today Show," has previously used mock-reality show advertising for its business, having successfully produced a series of "Baker Babes" reality show trailers. 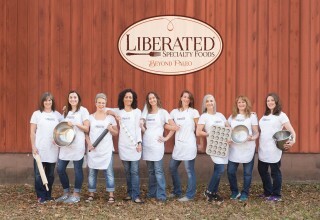 Liberated's founder and President Stacey Schlaman, remarked, "Our mission is personal. The food we make is personal. 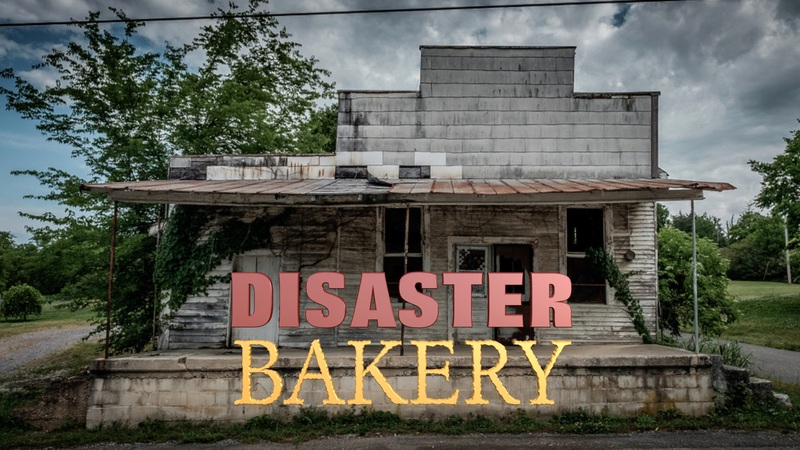 People have lost trust in food manufacturers, and they don't trust labels." 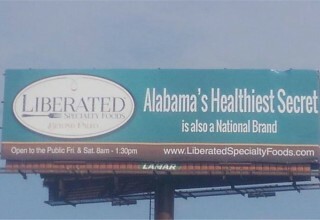 Liberated is the first commercial food manufacturer to focus on products that comply with the Specific Carbohydrate Diet (SCD), which is a highly restrictive diet that is often used by those battling auto-immune disease, like Crohn's and Colitis. For food to comply with SCD, it can't contain any grain, gluten, lactose or anything artificial. The only sweeteners that can be used are pure fruit and honey. And even trace ingredients that often aren't required to show on a product label, like flow-agents and anti-caking powders (often used to assist with machine-powered food processing) must be avoided, making shopping at a grocery store very difficult. Schlaman explained that while the video clips are used primarily as a tool to draw attention to the company, there is more to it than that. "They [the clips] are funny because we need to entertain our audience to keep them watching and, of course, who doesn't like to laugh? 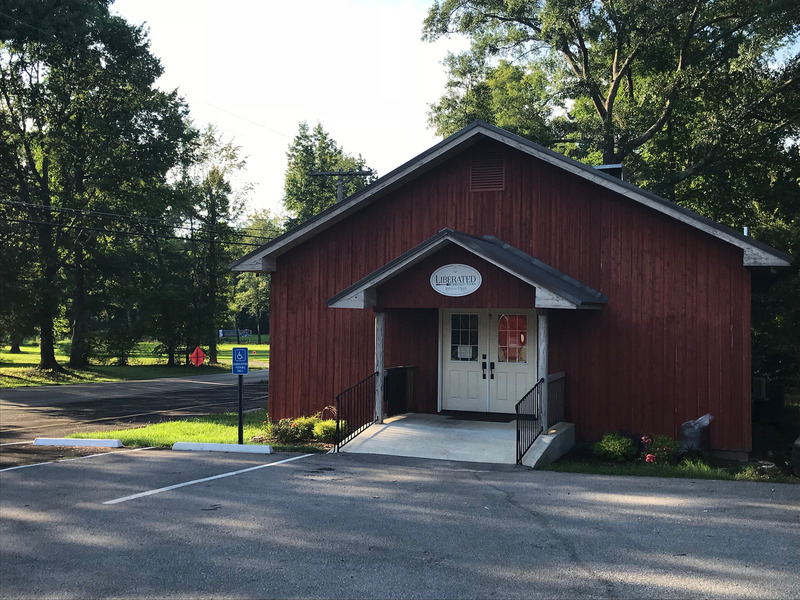 The videos show our customers where their food is being made, and show them the people making it. We hope it helps us foster a personal relationship and build trust." 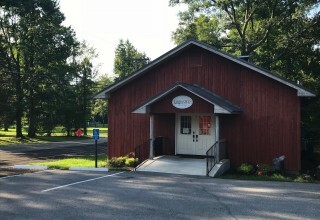 Liberated is the first commercial food manufacturer to focus on products that comply with the Specific Carbohydrate Diet, and is a leading "Keto" and "Paleo" food brand. 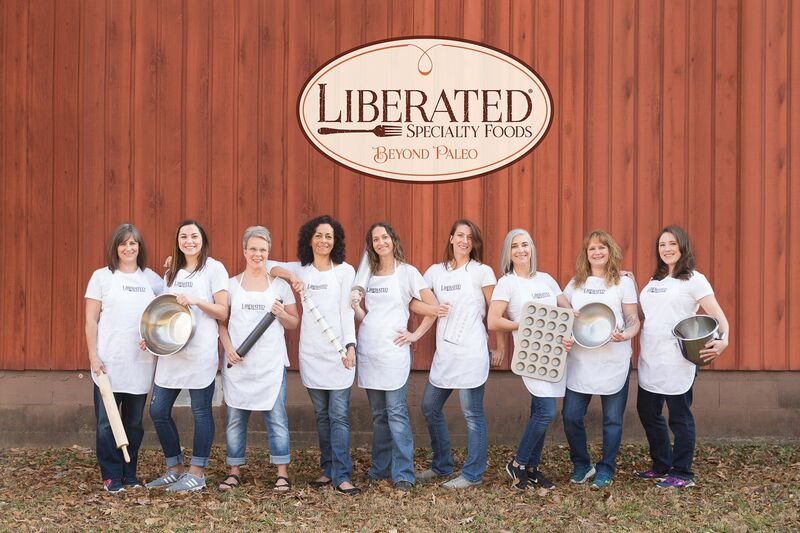 Source: Liberated Specialty Foods Inc.
About Liberated Specialty Foods, Inc.
Our 30 woman team of bakers makes food that goes "Beyond Keto" and "Beyond Paleo" by making specialty items for the Specific Carbohydrate Diet. Our gluten-free, grain-free, starch-free food is only sweetened with fruit or pure honey.